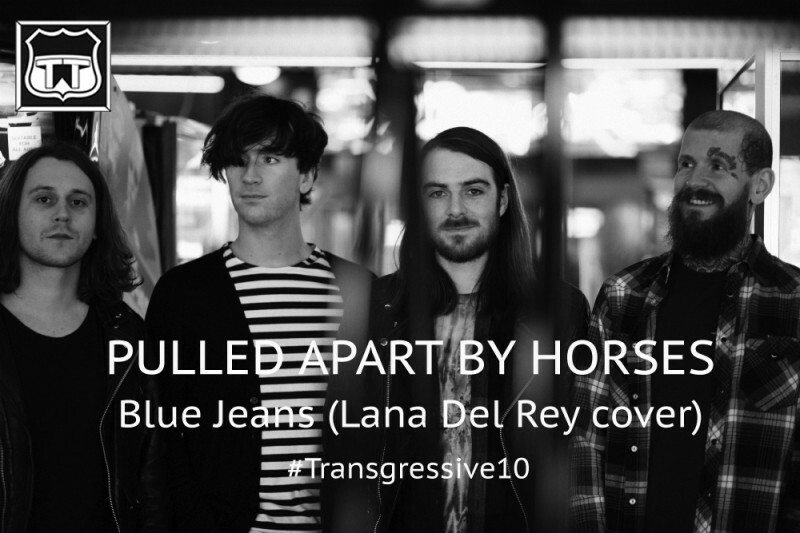 The amount of times that people come up to us (and the band) and say “Lana covered a Pulled Apart By Horses song…) is unreal. It’s because this incredible version of HER song, originally performed for BBC Radio 1’s Live Lounge, makes it sound like a ‘Journey’- esque slice of brilliant hair metal. Pulled Apart By Horses have become a genuine cross-over success over the course of three impeccably noisey albums - and are probably the best live band you’ve never seen. From the punk roots of 'I Punched A Lion In The Throat' from their debut, to the Gil Norton produced 'V.E.N.O.M' from sophomore ‘Tough Love’ and the glorious riffage of 'Hot Squash' from new album ‘Blood’, Pulled Apart… have fought their way to festival main stage slots and radio playlists the hard way.